If you have any information on the whereabouts of a wanted person please contact Crime Stoppers of North Delta by Facebook-CONTACT US/Submit a Tip tab, (318) 388-CASH (2274), www.crimestoppersnorthdelta.com or download the P3 Tips app on your smart phone. Dominique Davis is wanted on multiple counts of violation of a protective order. His last known address was 103 Cedar Crest Drive, Monroe, LA. On 4/11/2019, Monroe Detectives obtained arrest warrants for Delarries D Martin. These warrants are regarding an investigation in which Martin was identified as a suspect in multiple Armed Robberies of individuals. Delarries Martin is a black male, born 3/1/2000. He stands approximately 5’7” tall and weighs approximately 150lbs. If anyone has any information regarding the whereabouts of Martin, please contact Detective DaWayne Crowder with the Monroe Police Dept at (318)329-2525 or Crime Stoppers at (318)388 CASH. Hill is wanted for outstanding warrants with OPSO. Reed is wanted for outstanding warrants with OPSO. On March 24, 2019, at approximately 1550 hours, six juvenile inmates from the Swanson Correctional Center, located at 4701 South Grand Street, Monroe, Louisiana, escaped over the fence using clothing to pull down the razor wire on the perimeter fences. The six ran in an unknown direction. At this time, two of the juveniles were taken into custody by correctional center staff. Darr'Tavious Lewis has not been located yet. On March 24, 2019, at approximately 1550 hours, six juvenile inmates from the Swanson Correctional Center, located at 4701 South Grand Street, Monroe, Louisiana, escaped over the fence using clothing to pull down the razor wire on the perimeter fences. The six ran in an unknown direction. At this time, four of the juveniles were taken into custody by correctional center staff. Lathaniel Pearson has not been located yet. John Newton is wanted for attempted 2nd degree murder and possession of a firearm by a convicted felon. John Newton may possibly be in one of the following areas: Monroe, LA., Rockwall, TX., Austin Tx., or Benton AR. Xevion Davis of Jefferson Parish was a work release inmate at City of Faith on Jackson Street in Monroe, LA. He was reported as an escapee to MPD. The LA Department of Corrections has entered Jackson into NCIC as an escapee. Toby Jackson of Caddo Parish was a work release inmate at City of Faith on Jackson Street in Monroe, LA. He was reported as an escapee to MPD. The LA Department of Corrections has entered Jackson into NCIC as an escapee. 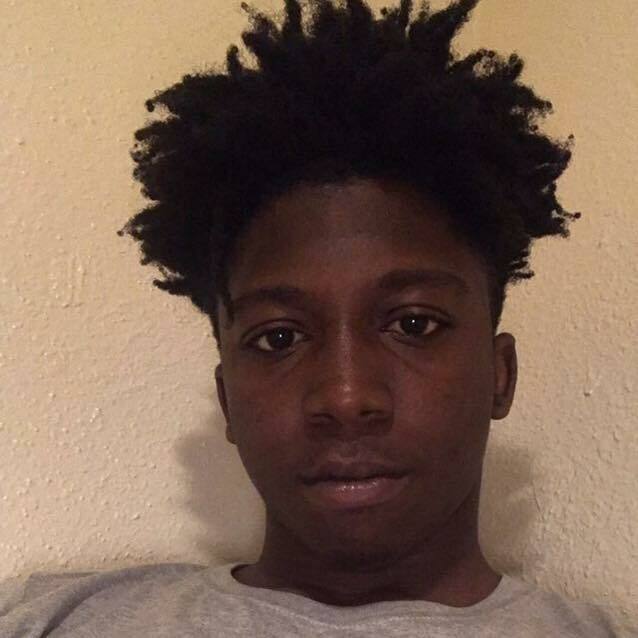 The Bastrop Police Department is seeking the public's help in locating Dejuon H. Staten b/m 36 yoa last known address 903 South 3rd Monroe, LA 71202 Height: 5'07 Weight 150 lbs. 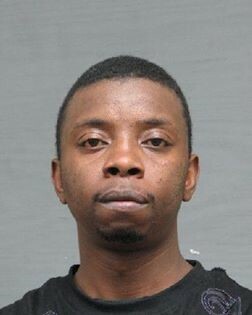 Dejoun H. Staten is wanted on a Felony Warrant for Bank Fraud. It is believed that Staten lives in the Monroe area and travels to Bastrop frequently. 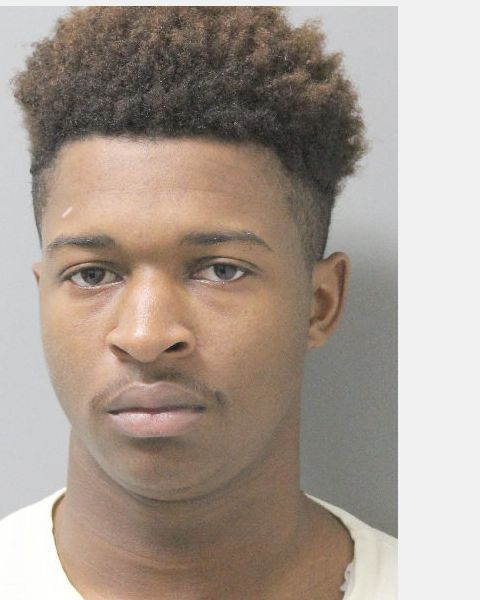 If you have any information as the whereabouts of Dejoun H. Staten please contact the Bastrop Police Department at (318) 281-1322 or North Delta Crime Stoppers at (318) 388-CASH (2274). The Bastrop Police Department is seeking the pubic's help in locating Jermaine Lakeith White b/m 41 last known address 720 Brisco Bastrop, LA Height: 5-4 Weight: 125. White is wanted on a Felony warrant for 1) SIMPLE BURGLARY in reference to the burglary that occurred at the National Loan Company 1008 East Madison. If you have any information on the whereabouts of Jermaine Lakeith White please contact the Bastrop Police Department at 318 281-1322 or Crime Stoppers at (318) 388-CASH (2274). Richland Parish Sheriff’s Office is currently working an armed robbery, which took place on Saturday, February 23, 2019 at approximately 9:43 PM at the Start In-N-Out Mart located at 2902 Magnolia Drive (LA Hwy. 133 and I-20) in Start LA. Richland Parish Sheriff’s Office has identified the suspect as Derrick Terrell Banks, B/M, DOB: 08/24/1972. Banks entered the Start In-N-Out at closing time and held store attendants at gunpoint before making off with an undetermined amount of cash. Banks left the scene in a dark blue sedan with tinted windows. RPSO has an active warrant for Armed Robbery for Banks. If you see Banks he is to be considered armed and dangerous. Do not attempt to make contact with him. 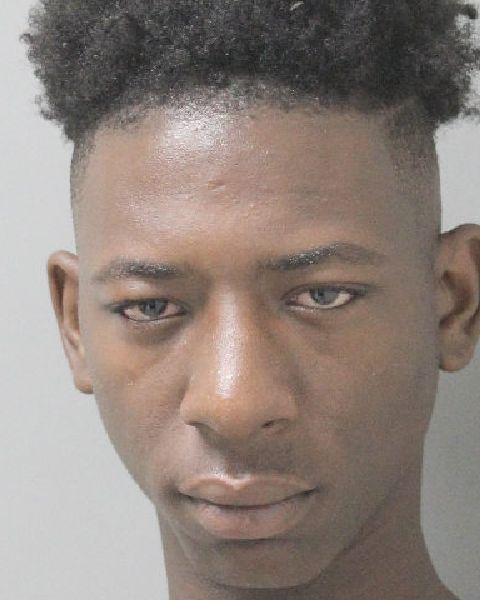 Richland Parish Sheriff’s Office urges if you know the where about of Derrick Terrell Banks please contact them at (318) 728-2071 or contact CRIME STOPPERS OF NORTH DELTA (318) 388-CASH (2274). The Monroe Police Dept. needs the public’s help in locating Roderick Brass Jr. An arrest warrant has been obtained for Brass Jr. for his involvement in a Christmas Eve shooting which occurred at Kingsway Apartments located at 4205 Elm St. Brass Jr. is charged with Aggravated 2nd Degree Battery, Illegal Use of Weapons, and Violation of a Protective Order. Brass Jr. is known to live at Kingsway Apartments and frequent the Booker T area of Monroe, LA. Please call Monroe Police Dept. at 318-329-2600 or Crime Stoppers of North Delta at 318-387-CASH (2274). Brass Jr. should be considered ARMED and DANGEROUS due to this offense and his numerous social media posts in which he is armed with various firearms. The Bastrop Police Department is seeking the public's help in locating Brittney V. Scott b/f 31 yoa last known address 4111 Owl Street Monroe, LA Height 5'1" Weight 164 Hair: Black Eyes: Brown. Scott is wanted on warrants for Felony Theft of Goods and Felony Criminal Conspiracy. If you have any information on the whereabouts of Brittney Scott please contact the Bastrop Police Department at (318) 281-1322 or North Delta Crime Stoppers at (318) 388-CASH (2274). 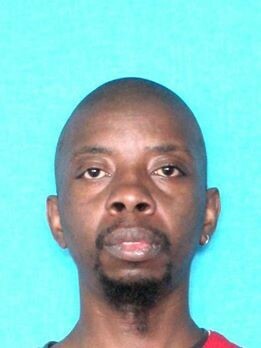 The Bastrop Police Department is seeking the public's help in locating Kary L. Davis b/m 33 yoa last known address 4111 Owl Street Monroe, LA Height 6'1" Weight 260lbs Hair: Black Eyes: Brown. Davis is wanted on Felony Warrants for Felony Theft of Goods and Felony Criminal Conspiracy. If you have any information on the whereabouts of Kary Davis please contact the Bastrop Police Department at (318) 281-1322 or North Delta Crime Stoppers at (318) 388-CASH (2274). Walker has an active arrest warrant for 9 counts of forgery. Goldston is wanted by Monroe Police Department in reference to a warrant for Armed Robbery. Goldston's last know address is 1606 Erin St. in Monroe, LA. Hunter is wanted for warrants with Monroe Police Department for counterfeit money. John Shaw is wanted for armed robbery, burglary, and possession of a firearm by a convicted felon. John is known to frequent 2401 Washington Street (unknown apartments).